How does the entry plug land after ejection? 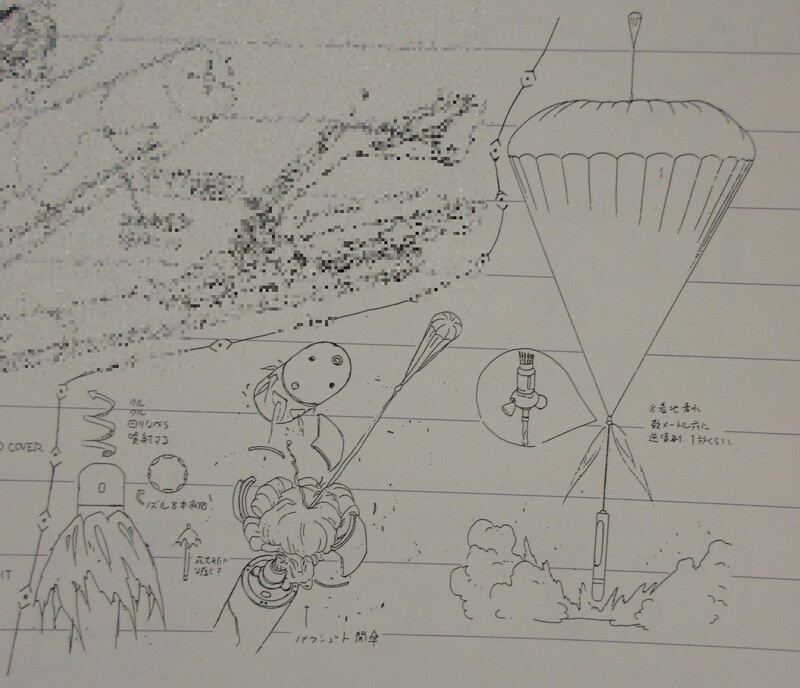 In Eva, whether the entry plug ejection system functions or not is largely determined by the plot. In NGE, the entry plug has been ejected three times, two of which are "on camera". I guess they did learn a thing or two about ejection system in fourteen years. However, nether the TV series or the Rebuild movies have never shown how the entry plug should land when it is successfully ejected. Considering the injury Rei suffered and Gendo's reaction when the ejection system was engaged, her experience probably was not the norm. In 3.33, we saw Shinji's plug plowed into the ground. The trio were ambulatory and none of them had visible injuries. It is probably safe to assume that the system worked as intended. The landing site might give us some clue about the landing process: There was no sign of parachutes or air bags on the ground. The scene is not particularly windy; suppose parachutes were deployed and cut after landing, they would not drift too far. The nozzle on the top of the plug are charred. However, since those are the nozzle for the ejection rockets, it is impossible to tell if they had been fired again before landing. Do the plug cushion the fall at all? Re: How does the entry plug land after ejection? given what the plug needs to be able to withstand while in a eva i believe its safe to assume that the plug can withstand a drop after being propelled from the eva itself into the ground . leaving the pilot with hopefully no more injury than what they have already from being in the eva, but as with all things there are exceptions. since the plug is filled with lcl fluid i would think that that extra buffer in between a harsh drop would hopefully have a fair bit of cushioning , since the pilots are not exactly "strapped in" to any safety harness , since you can see plenty of times where Asuka or Shinji moving around the cockpit with no hindrance by any straps. upon ejection and landing of the plug lcl fluid appears to have been drained upon landing and before it is opened by gendo while saving Rei. i do think its a safe bet to assume to a degree that the plugs may have a minor set of thrusters around the pod relative to the angle and direction of impact on either end or on one end of the pod to help with slowing its velocity. 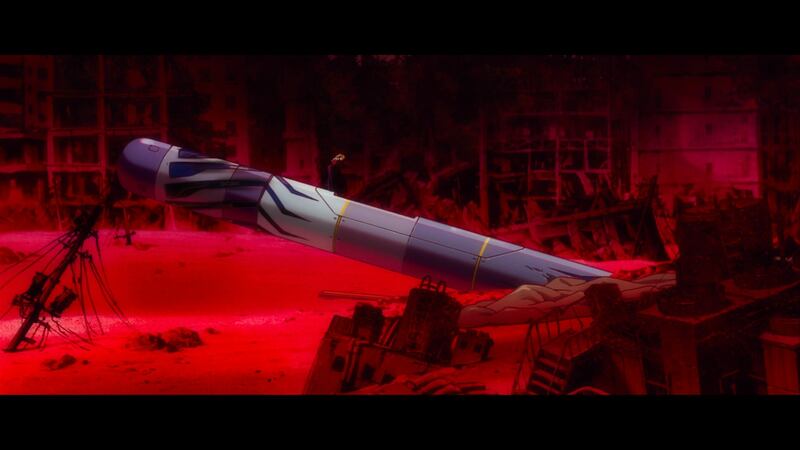 we know that the ejection system has relatively powerful rockets do to its size , and the amount of heat that is left on the outer hull of the plug "as seen when gendo is opening the plug for Rei"
as far as gendos reaction to Rei ejection , i feel its warranted, just as in real life with jets . just because there is a ejector seat for saving the piloits life does not mean something else might not happen causing failure , its dangerous in its own merits. mishaps happen all the time and as far as escape methods go there designed to save lives but are not always reliable , given what there installed into and what the thing its being installed into needs to do on the daily and all the stress that comes with it ,its scary thinking that this last ditch thing is between you living and dying. 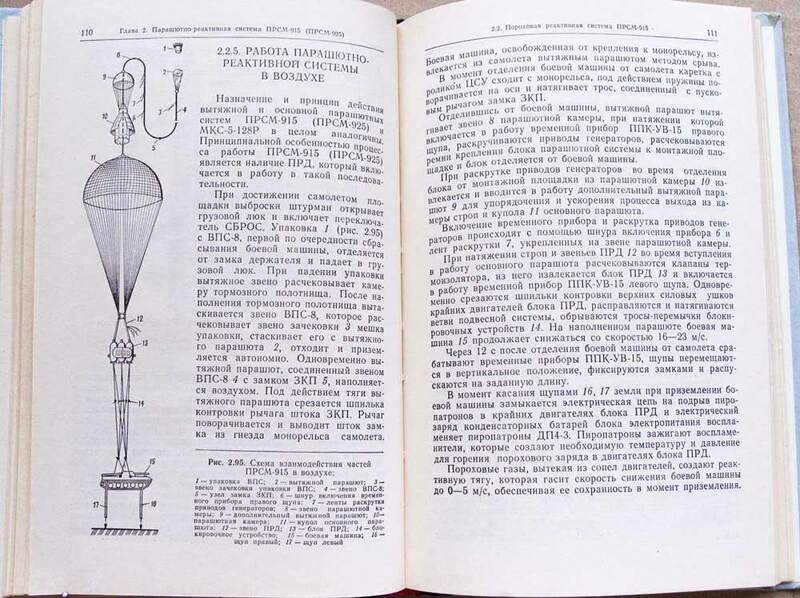 Yes, Soyuz style retro-roeckets make sense to me too. 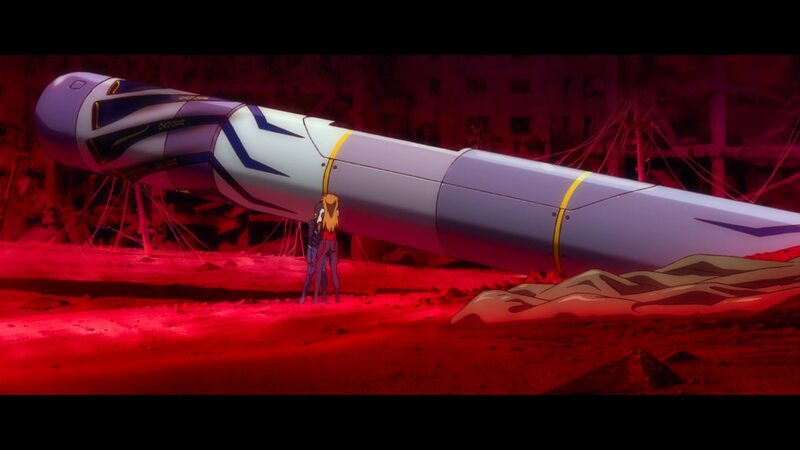 Hark wrote: upon ejection and landing of the plug lcl fluid appears to have been drained upon landing and before it is opened by gendo while saving Rei. The LCL poured out after Gendo opened the hatch; the remaining LCL was about ankle deep inside the plug. Hark wrote: as far as gendos reaction to Rei ejection , i feel its warranted, just as in real life with jets . just because there is a ejector seat for saving the piloits life does not mean something else might not happen causing failure , its dangerous in its own merits. mishaps happen all the time and as far as escape methods go there designed to save lives but are not always reliable , given what there installed into and what the thing its being installed into needs to do on the daily and all the stress that comes with it ,its scary thinking that this last ditch thing is between you living and dying. I definitely agree that the inherent danger of being pulled by powerful motors should not be overlooked. My point was that the plug was not operating at its designed environment: it hit the ceiling, was dragged along the ceiling for couple seconds, and dropped straight onto the floor sideways. In the ejection seat analogy, it is a non zero-zero rated seat launched from ground. well allas for me i cannot comment on the rebuild plugs , as i have not seen the rebuild yet , not that i dont want to but i like having the right conditions to watch eva specifically, i like to give it my undivided attention. that and im playing through some of the games before i watch the rebuild anyways :3.
but i figure that LCL is perhaps less dense than water because you can see the pilots moving at around the same speed as they would outside of the plug, since in compassion to water moving just as fast in the air is much slower in water if not takes much more energy to do the same amount of work. but regardless of LCL and how dense it is and what not , i figure that the insides of the plug could be made with a high impact absorbing/ dampening material , perhaps akin to some dense foam , perhaps with some crumple zones. and i would say that in comparison to its size to the evas and since the evas can break the plugs like toothpicks , the plugs themselves are actually quite sturdy "when not being crushed by a eva anyways" the plugs hull seems to be pretty strong , and i would say at least 5 to 1/2 feet thick at least with what the pictures i have been seeing. The entry plug landing system has been designed back during the original TV series and it's pretty much in every book that has the mechanical settei. The concept art is there, it just wasn't implements fully. The spiral rocket motors they did put in the show because that looks cool as hell but after that it basically follows the same as the Launch Escape System where the used up rocket motors are jettisoned to reduce weight and a main chute is deployed by a pilot chute, with some extra retro rockets the moment before landing. I can understand them not fully implementing this in Q either because despite this would have been great technological fetishism that Anno and Co. are known for, at that point in the movie it's simply not the time for it. The emotional aspects are the focus and thus you keep the entry plug intact, familiar to the audience so it doesn't become a distraction. The pilots breathe in the LCL, that should provide them a lot of shock protection. So there it is! I though that was some soil raised up by the plug. TMBounty_Hunter wrote: The entry plug landing system has been designed back during the original TV series and it's pretty much in every book that has the mechanical settei. The parachute assembly looks very similar to that of the Soviet/Russian PRSM-915 used on BMD-2. PRSM-915 is not terribly large for a 8 tons armor vehicle. Chuckman wrote: The pilots breathe in the LCL, that should provide them a lot of shock protection. LCL acts like a gas most of the time so I won't be so sure about that. Not enough, judging from Rei’s condition in the aftermath of the 00 berserk incident. She could barely even stand on the night of Sachiel’s assault on NERV. Things could be different in Rebuild, though. Cybermat47 wrote: Not enough, judging from Rei’s condition in the aftermath of the 00 berserk incident. She could barely even stand on the night of Sachiel’s assault on NERV. I assumed that was from the Angel cooking the LCL inside the pod. Ray wrote: I assumed that was from the Angel cooking the LCL inside the pod. Angel? During the Unit 00 contact experiment? No, the Eva simply went berserk. The entry plug was ejected, and fell to the ground. The exterior burned Gendo's hands, but Rei was not experiencing that heat within the plug. Her injuries look more like she was battered and bruised, which fits with having fallen from the height she did in the contact experiment. Even if the entry plug had ejected a parachute, the room simply wasn't big enough for it to be at all useful. The LCL probably absorbed some of the shock, but not enough to prevent her injuries. Sachi wrote: The exterior burned Gendo's hands, but Rei was not experiencing that heat within the plug. Her injuries look more like she was battered and bruised, which fits with having fallen from the height she did in the contact experiment. Even if the entry plug had ejected a parachute, the room simply wasn't big enough for it to be at all useful. The LCL probably absorbed some of the shock, but not enough to prevent her injuries. I always thought that the reason the Entry Plug was hot on the exterior (and burned Gendo's hands) is because it's being used a circuit breaker for the spinal column. All the electrical signals are being routed to and from there, so the metal would presumably conduct heat under the normal laws of thermodynamics and . Given the Entry Plug's ruggedness and the fact that the pilots aren't electrocuted when they complete the electrical circuit (because LCL would most likely be conductive in some manner), I would also presume that the Entry Plug is also insulated in some way as well, with its hard, conductive exterior, an insulation wall in the middle, and a thinner, but semi-conductive skin along the inside. I would also say that during Ramiel's attack, the Entry Plug is hot for the same reasons. The more stress the circuit is put under (such as holding a shield and blocking an attack), the hotter the circuit will get. ^ I don't think it would be that complicated. During the test, it was grinding along the wall of the test room at high speed while its ejection rockets were still going off. That is going to produce a huge amount of heat. Ramiel's beam was also shown to visibly melt the Eva's armour and boil the LCL within the plug.